Below is a small selection of my recent projects in print, logo and web design. Additional samples, are available by request. CD artwork reminiscent of vintage Christmas artwork for South Carolina musician Eddie Bush's Christmas album.  Serenity by Sarah's lotus flower was inspired Sarah's exiting brand graphics, but re-imagined in a soothing green color palette inspired by the colors at her spa. Responsive web design for a local, pool contractor to properly display the grand imagination and creativity that is the signature look for NorCal Pool Productions.